Don't take Safety for granted. Use bold, economical RTK Warning Labels to provide detailed safety information. 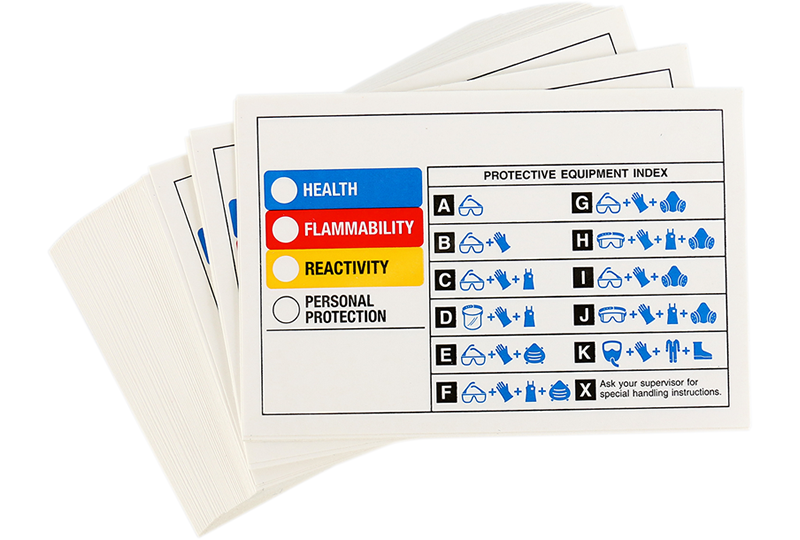 • Self-adhesive HMIG Labels identify chemicals with standard hazard ratings for health, flammability and reactivity, plus alphabetical designations for required personal protective equipment. 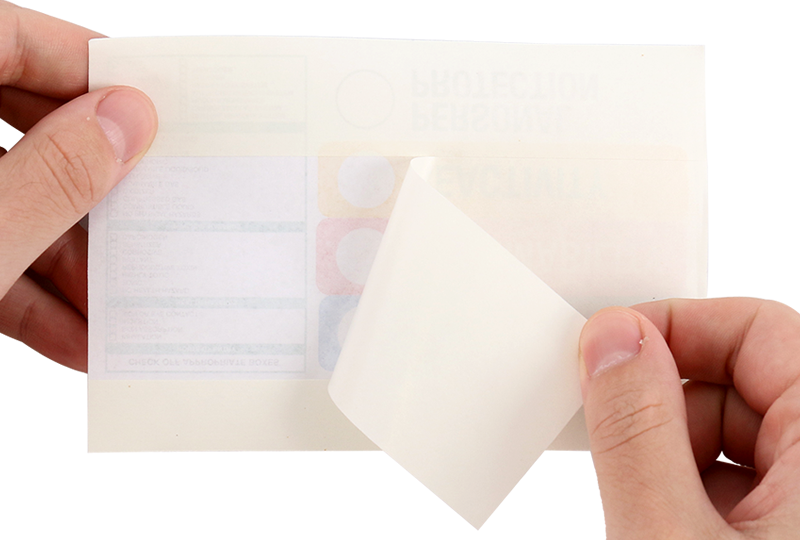 • Paper labels are easy to write on and resist smudging. • Use HMIG RTK labels to grab attention and warn of vital safety information. ARRIVED AS STATED AND LOOK GOOD.